Today has to be a good day. Why? 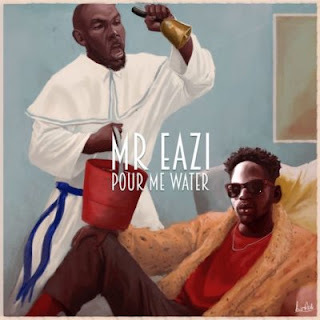 Cos’ Mr. Eazi just dropped his first song in 2017 titled Pour Me Water.